The SPACE Plus and the SPACE are two portable articulated arms CMM, ideal for quick and accurate inspection of any parts within its range. They are the result of nearly 30 years of experience in production of portable measurement arms, culminating in this renewed version. 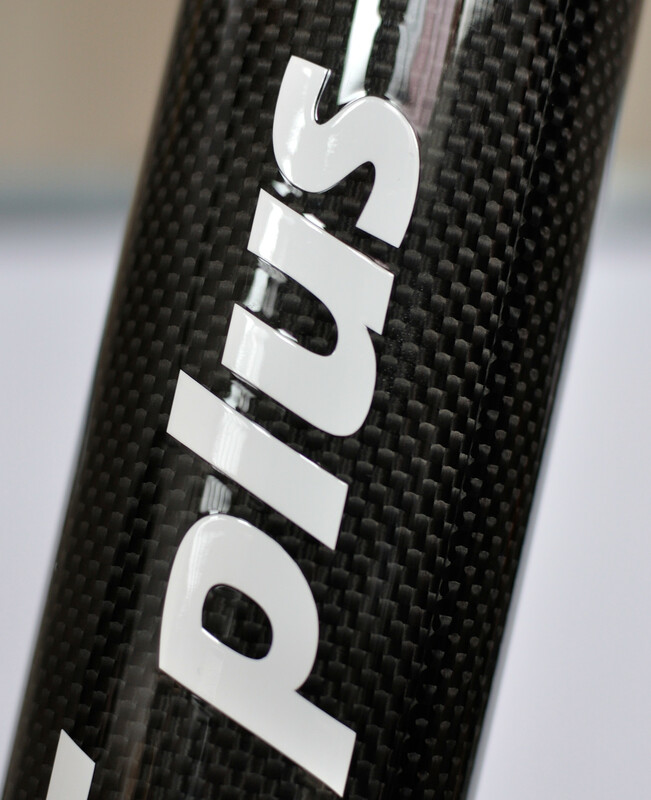 Now we have better accuracy and repeatability and also a new design nice to see. 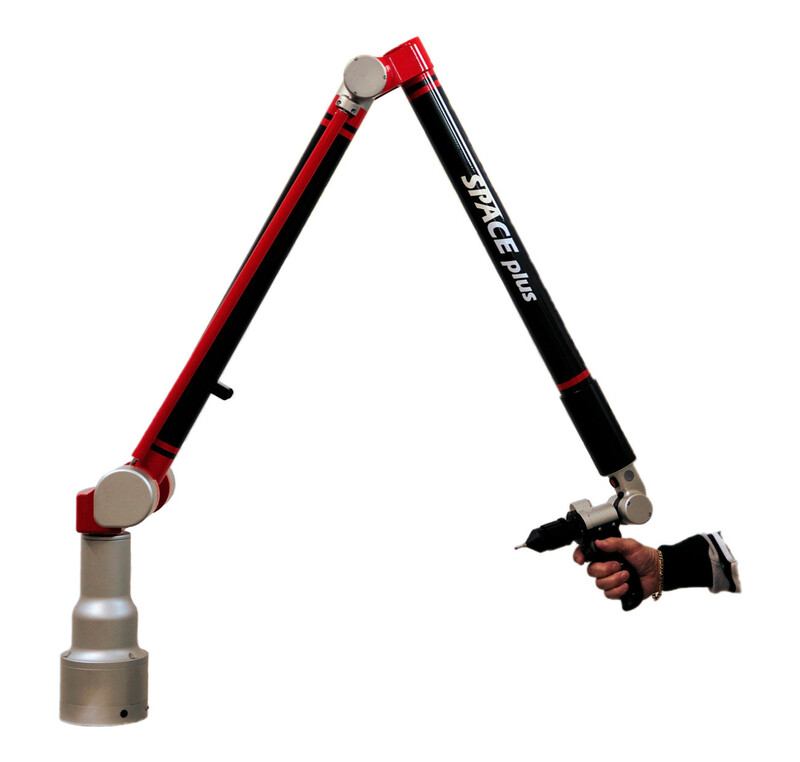 The 2016 SPACE line arms are lighter and this make easier to handle the arm during measuring. Our new arm is the top of reliability, accuracy, and flexibility in use. The SPACE Plus arm can be used also in combination with Laser Scanners for point cloud inspection or reverse-engineering, in 7 axis configuration. This version has some unique features like the magnetic brake, which prevent accidental fall of the arm and improved electronics for better performance. 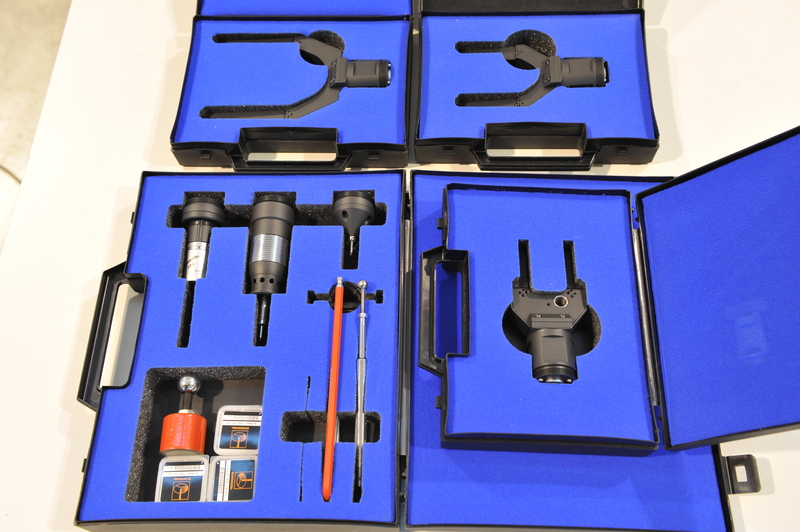 It’s the perfect equipment for touch or laser inspection and reverse-engineering and is suitable also for pipe inspection with laser fork and dedicated software. Our SPACE Plus arms are available in several size: from 1.8m to 4.0m diameter range and in 6 or 7 axis configuration. 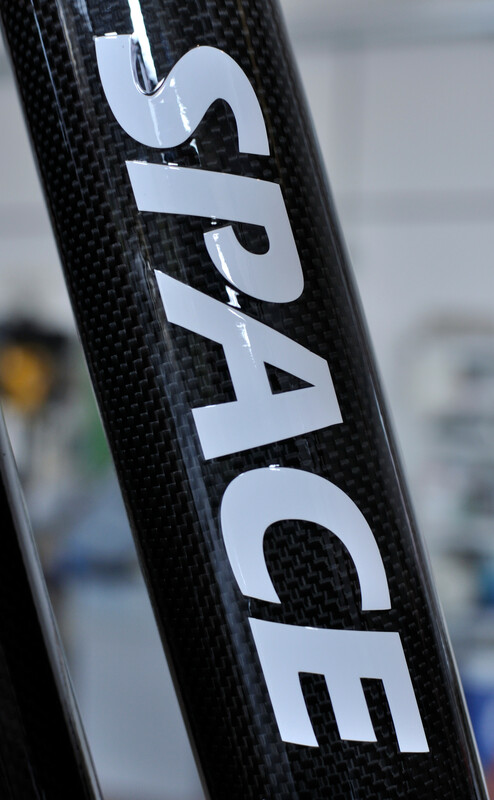 The SPACE arm is the entry-level version of SPACE Plus arm with light electronics, available only in 6 axes configuration and without the electromagnetic brake. 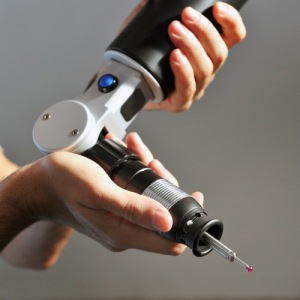 Touch trigger probe, “floating” probe and laser forks can be quickly interchanged thanks to a highprecision mount. It’s suitable also for pipe inspection with laser fork and dedicated software. Our SPACE arms are available in several size: from 1.8m to 4.0m diameter range and in 6 configuration. The high repeatability probe mount, ensure an easy and reliable use of the arm, switching from one probe configuration to another, having the system automatically recognizing the type and the parameters of the probe in use. All our arms are interfaced with many 3rd party inspection or reverse-engineering software and it’s extremely easy to install on any consumer PC based system, 32 or 64 bit.